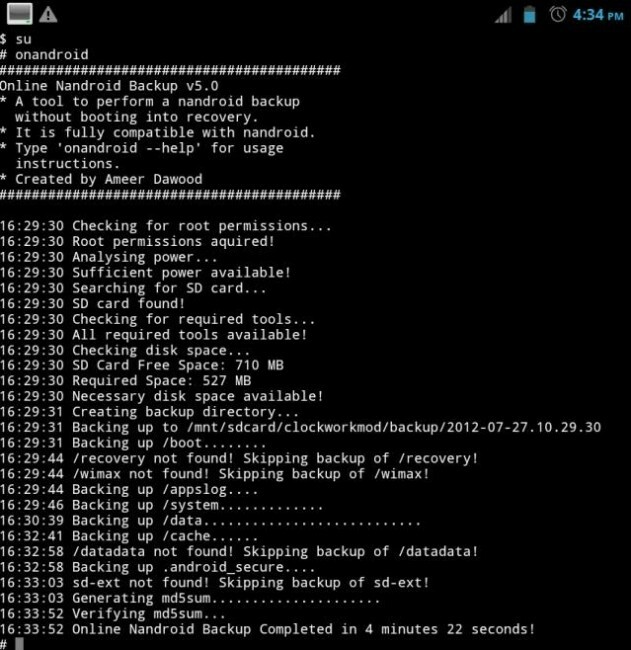 A new service has been created that allows you to create full nandroid backups without ever having to boot into recovery or reboot your phone. 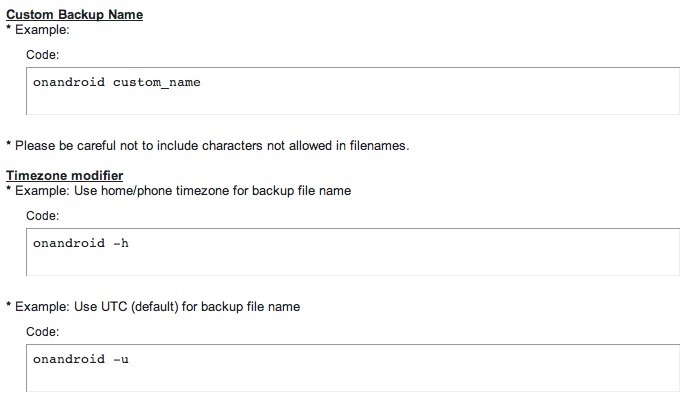 The developer is calling it Online Nandroid Backup, but the name is a bit confusing, since you aren’t storing the backups “online” per se. In fact, you are still storing them on your device, you are just doing it with your phone up and running or “online.” Confusion squashed? Good. 3. Choose install zip from SD card, select zip and flash . I have yet to try it myself, but you can bet that I will be shortly. Nothing in the ROM game is more frustrating to me than having to reboot into recovery, wait for a full backup to be created before flashing a ROM. Depending on your device or version of CWM, it could be 20 minutes before your phone is ever booted up again. We’re talking a potential for missed calls, texts, and other important happenings. As of today, those things are all a part of the past. Give it a spin and let us know what you think. Full support at the source link below. Cheers Aravind and Paul (from yesterday)!